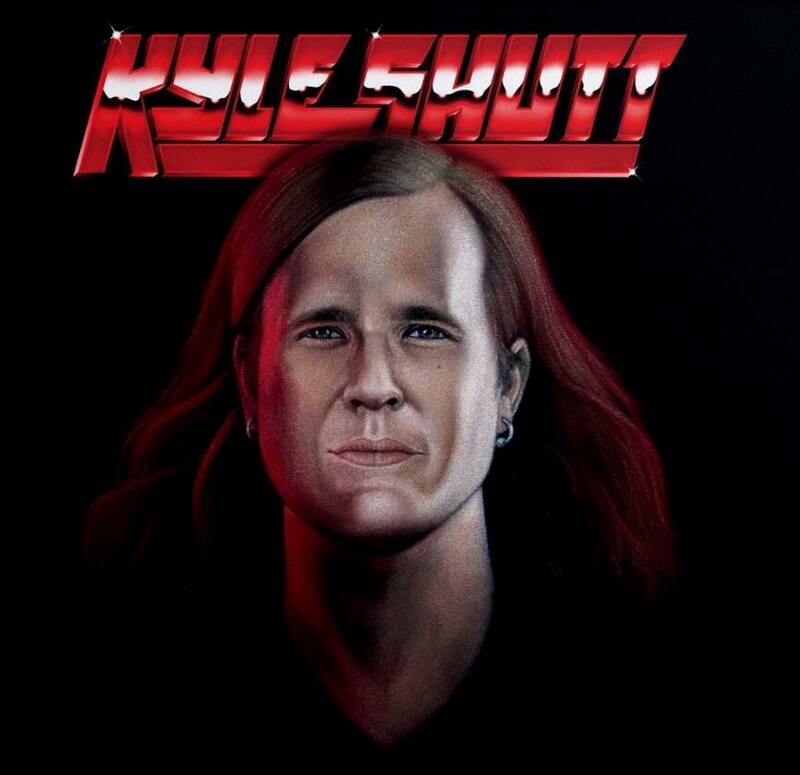 Kyle Shutt has been a staple in the stoner rock industry for many years now. The Sword and Doom Side of the Moon guitarist has paved a road with epic guitar riffs and killer musical compositions that drive straight to the hearts of many stoner rock fans. In 2018, he decided to go on an individual quest and attempt his first solo project. 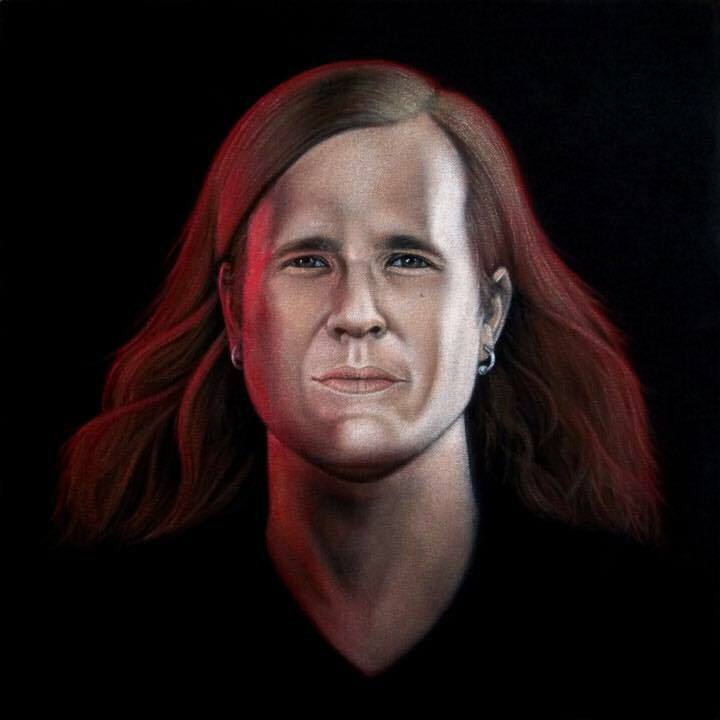 Shutt utilized Kickstarter for his album campaign, and was thankfully supported by enough fans to make this eponymous album a reality. I interviewed him last year while he was “kickstarting his art,” to gain some insight into his decision to make this solo record. After five albums with The Sword, the band went on hiatus, but Shutt was not wanting to slow down. 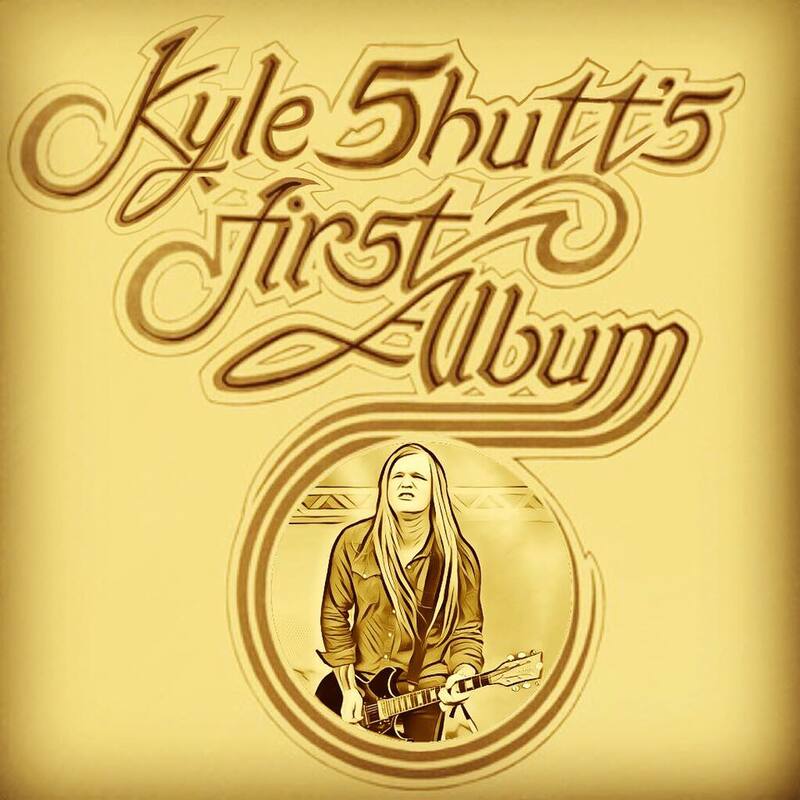 As his debut solo album gets closer to release, Kyle was kind enough to let me throw some more questions his way about his solo journey, and what fans can expect from the album. 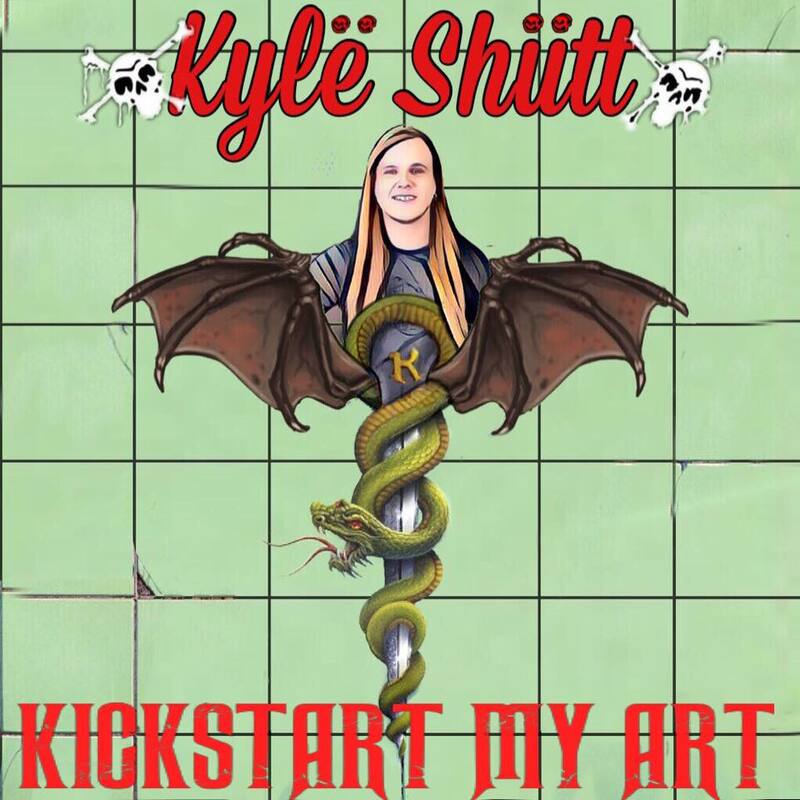 Your Kickstarter was quickly funded and you were able to make this solo album happen! Was there a time you did not think it was going to work out for you? Did you have other plans lined up? You advertised the Kickstarter pretty creatively and consistently, which was highly entertaining. Are you a genuinely goofy guy in your everyday life? Or would you say you are more grounded? The album is finished and coming out on May 6th, your birthday! On a scale from one to ten, how excited are you? “Big City” has already been released and seems to be getting some great feedback. Is this song pretty indicative of the rest of the record? Talk a bit about the style and direction of the record. Tell me about your lyrical writing style. This is something you have not had the chance to do in any of your projects, if I am not mistaken. You are back to the insanely funny advertising. I always look forward to your posts. How did you come up with this idea of hilarious album covers featuring you? Outside of music, is there something you are particularly passionate about? What are the plans now? Tour? Finally Relax? “I play music for a living, ain’t no time to relax. I’ll be on tour until I’m dead most likely, our nation can’t take care of its citizens, much less its artists. It’s the only thing I’m good at really, so I’ll be making music one way or another for a long time. I have recently joined forces with a band called Mountain of Smoke and will be recording an album with them in April. It will destroy you. Where can people pick up your new album? Any insightful thoughts you want to share with the metal world? Kyle was kind enough to also send me a sneak peak of the album, so you all can look forward to my review of that as well. He is a transparent and wonderful human, as you can tell by his last statement. Musicians don’t have it easy these days. They have to work their asses off to continue to make music for our listening enjoyment, and quite honestly, for our sanity. It is important for us to continue to support the music we love, so it does not go extinct. Make sure you check out Shutt’s solo album and send him all your support. He sincerely loves what he does and you can hear that through his music. Also, he has a little rocker princess to support. He keeps us sane, we keep food on the table for his family. That seems fair to me.